RimPro-Tec is a brand new product Invented in New Zealand and has been patented around the world. 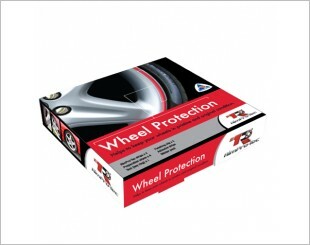 Function of the RimPro-Tec system is to help reduce the risk of unsightly damage to car wheels. RimPro-Tec comes as a full system for all four wheels, and incorporates the use of a base and an inner that is interchangeable which reduces the risk of unsightly damage to wheels while parking and manoeuvring the car. Dramatically reduces the risk of kerb damage when parking and manoeuvring. RimPro-tec is available in a range of colours that match those of the wheel.